At UCT, we believe it is our role as the highest ranked university in Africa to address challenges facing the continent. Issues such as poverty and inequality, climate change, safety and violence and schools education have been identified as priorities for the Vice-chancellor's strategic initiatives. By implementing targeted interventions, guided by innovation insights, we can have a significant impact on some of these big challenges facing society. Gifts from alumni and friends of the University are key in making up the critical shortfall in state funding that all South African universities, including UCT, face. Therefore, we cannot accomplish our fundraising goals without your support. download a pledge form, complete it and return it to us at giving@uct.ac.za. You can also consider making a bequest to the University, and leave a lasting legacy in that way. All donations to UCT are tax deductible under Section 18A of the Income Tax Act as amended. Contact Sidney van Heerden to find out more about our strategic fundraising priorities, and how your gift will have an impact on the lives of students and the communities we serve. Your support of these initiatives can enable UCT to remain responsive to the social, economic and environmental challenges of our time. Please consider partnering with UCT today. 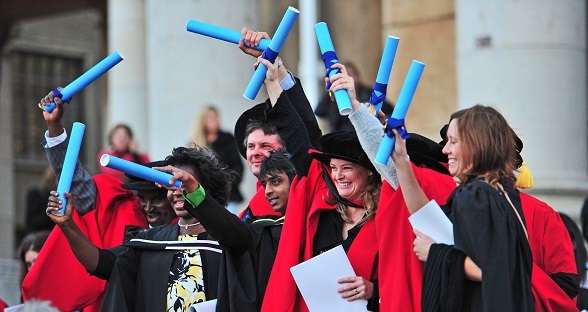 Visit the UCT Development & Alumni website for more information on giving to UCT.